The Time-Travel Epic, now available on Amazon’s Kindle platform and in paperback. 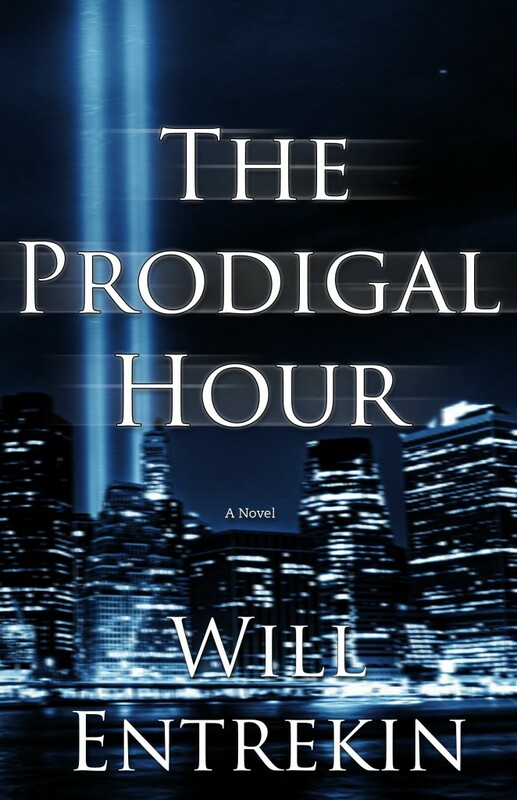 On October 31st, 2001, six weeks after escaping the World Trade Center attacks, Chance Sowin moves back home, hoping for familiarity and security. Instead, he interrupts a burglary during which his father, Dennis, is shot and killed. What begins as a homicide investigation escalates when the Joint Terrorism Task Force arrives. Where he hoped for solutions, Chance finds only more questions: who killed his father, and why? Was his father–a physicist at Princeton’s Institute for Advanced Study–working on dangerous research? Why did Dennis build a secret laboratory in his basement? Chance might not know the answers, but Cassie Lackesis, Dennis’ research assistant, thinks she does. She isn’t certain Dennis discovered a way to time travel, but she knows who told her: Chance. When every action has a reaction, every force its counter, Chance will find that the truest measure of his character is not what he wants but what he will do when the prodigal hour returns.